...The kind of place where there might be a monster, or some kind of weird mirror. These are just examples; it could also be something much better. 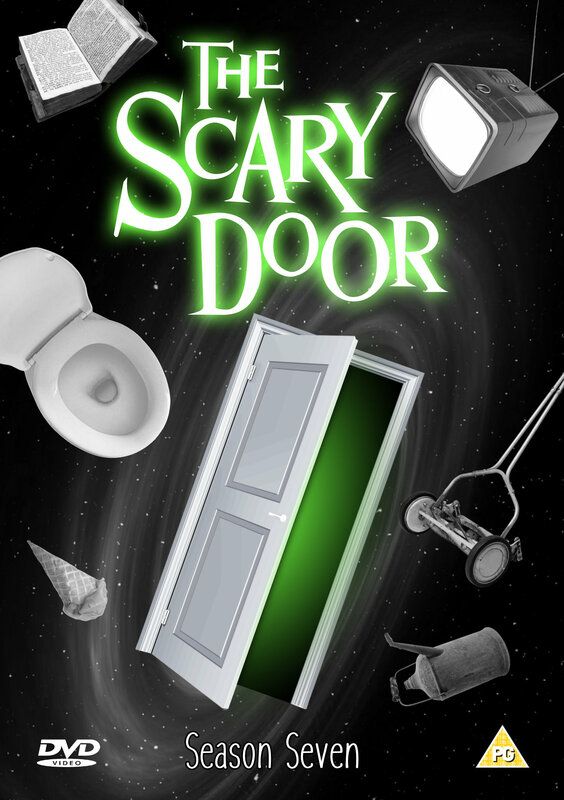 Prepare to enter: The Scary Door. Just a silly DVD insert that I put together for a bit of fun. (Actually a re-hash of something I did ages ago with other software.) Nothing special but I thought it might bring a smile to some faces.